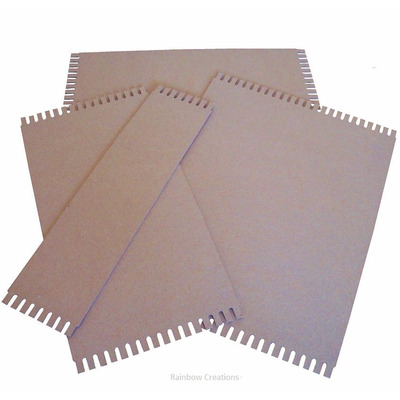 A simple, pre notched weaving loom enabling children to learn how to weave on a cardboard loom. 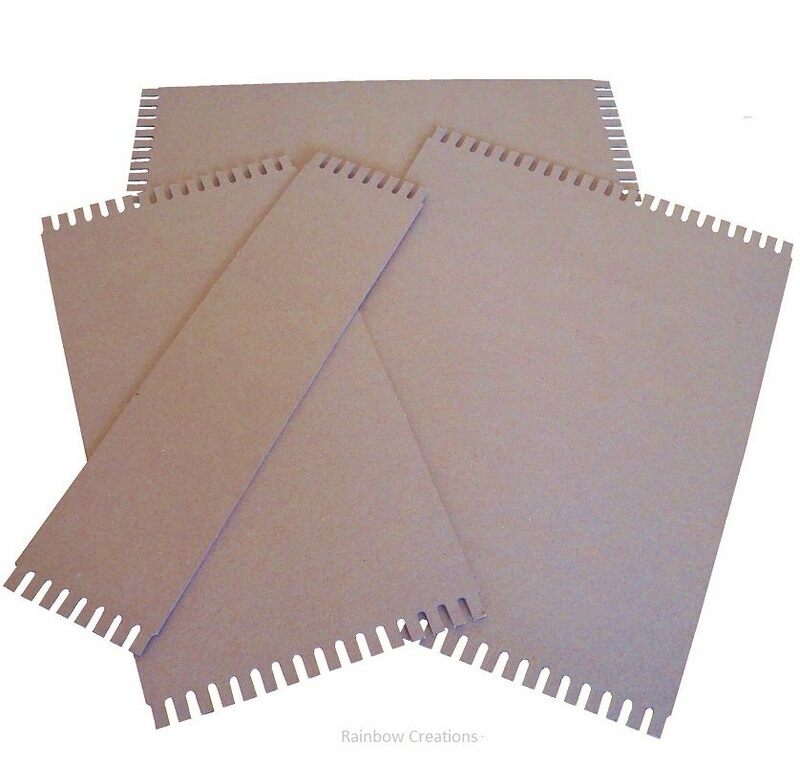 This cardboard loom is sturdy, durable and will not bend when threaded. 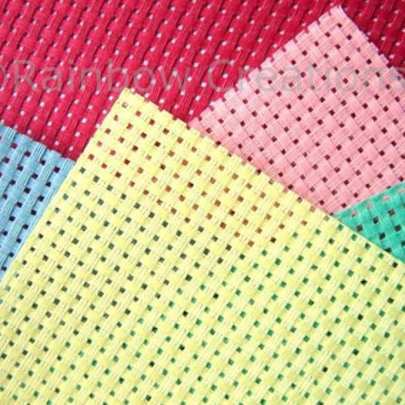 Use with strong thread for the warp thread and a variety of threading materials for the weft thread. Children could enjoy collecting string, wool, beads, straw and feathers to add to their weaving.Dowel can be thread through the loops once the work is removed from the loom or tassels of wool can be added to finish off the weaving.